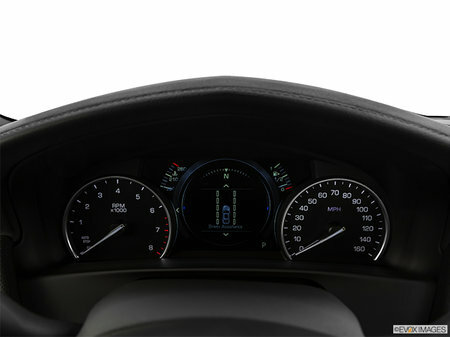 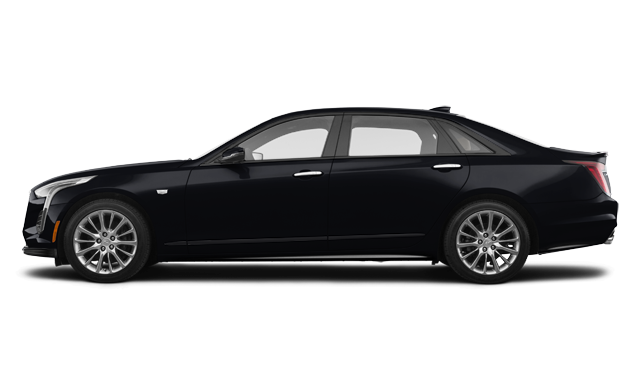 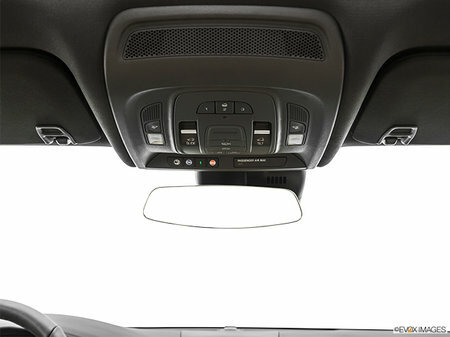 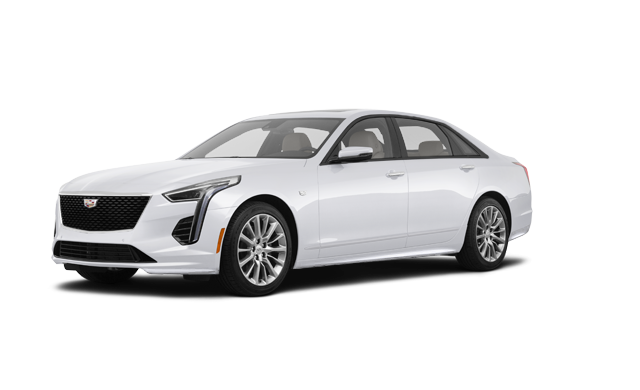 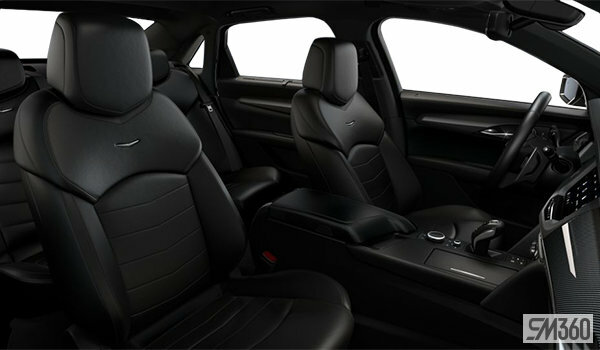 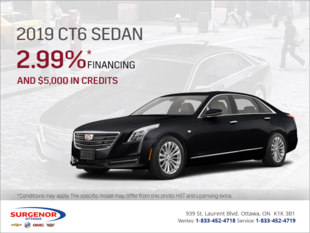 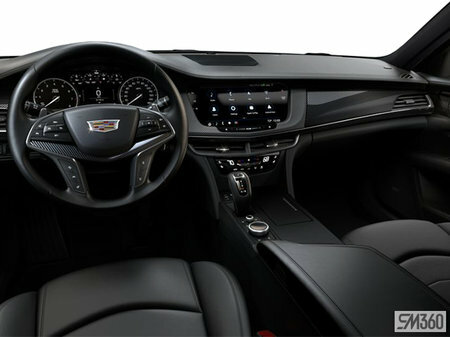 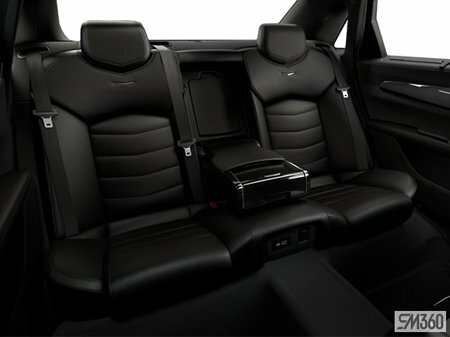 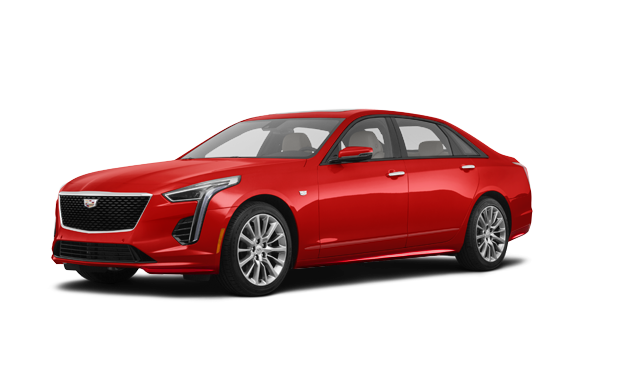 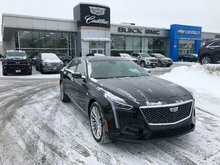 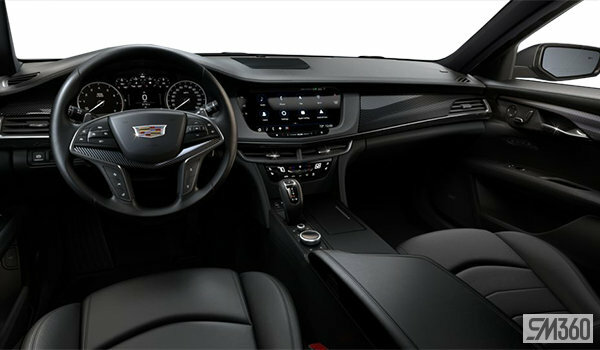 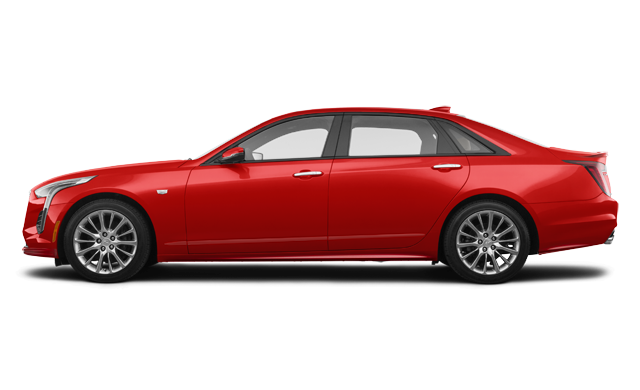 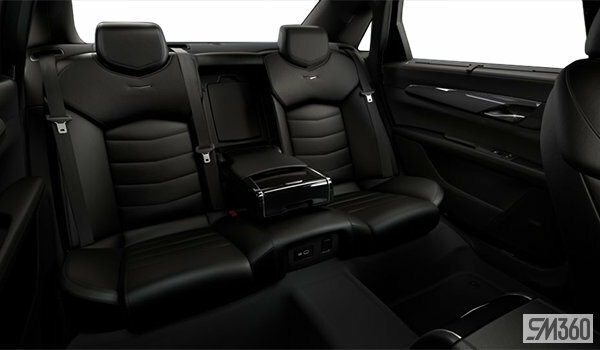 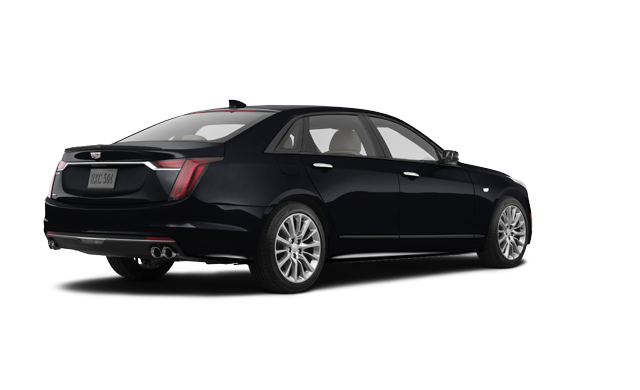 Photo Gallery "2019 Cadillac CT6"
Active Chassis Package 20": Magnetic Ride Control, Active rear steering, Includes 20" Split Spoke alloy wheels with Ultra Bright with Manoogian finish on Premium Luxury. 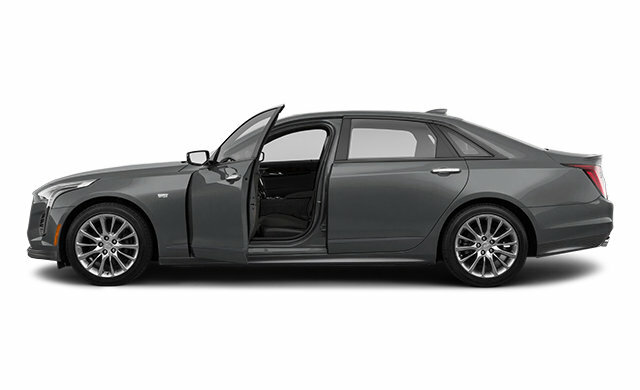 Includes 20" V-Sport Split 5, Spoke alloy wheels with Ultra Bright with Midnight Silver finish on Sport. 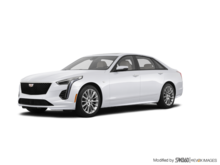 Interested in the 2019 Cadillac CT6 SPORT ?